Episode 12 of The Electric Shadows Podcast is a round-up extravaganza. 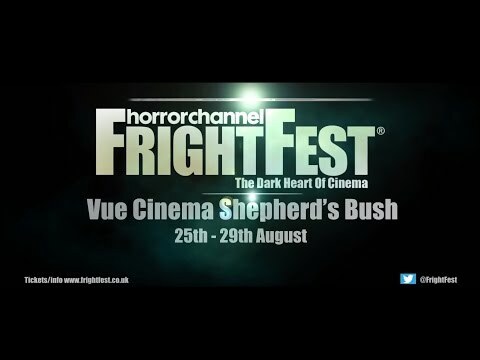 Rob D recounts the highlights of FrightFest 2016, Rob W talks The Purge: Election Year, Popstar: Never Stop Never Stopping and more. Rob D professes his love for Andy Samberg and Brooklyn Nine-Nine and describes the world if he became a benign dictator. And both Robs get all excited looking at the programme for this year’s London Film Festival.